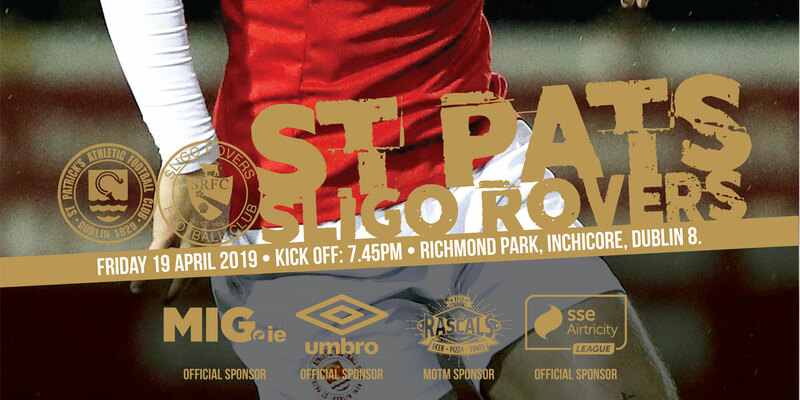 St Pat's take on Valletta of Malta in the 1st leg of their second qualifying round tie in the Europa League on Thursday night at Richmond Park with a 7.45pm kick off. 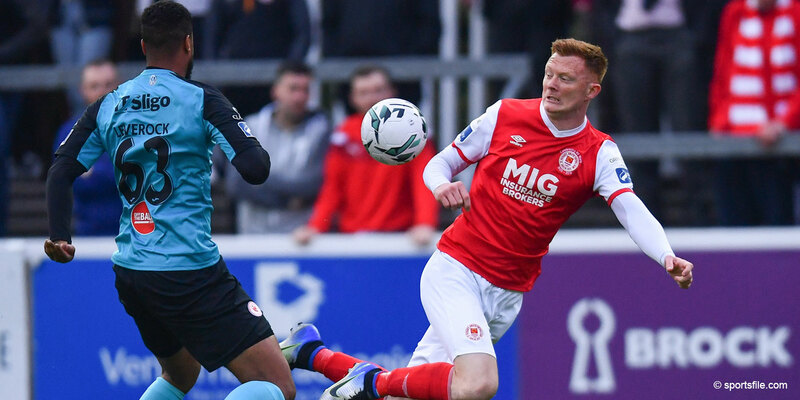 Jason Gavin picked up a groin strain playing against Galway United and is set to miss out. John Lester is out with a calf injury but Darragh Ryan returns to the squad. Mark Quigley (jaw), Mark Leech (leg) , Gary Dempsey (leg) and Gints Freimanis(hand) all remain on the injured list. 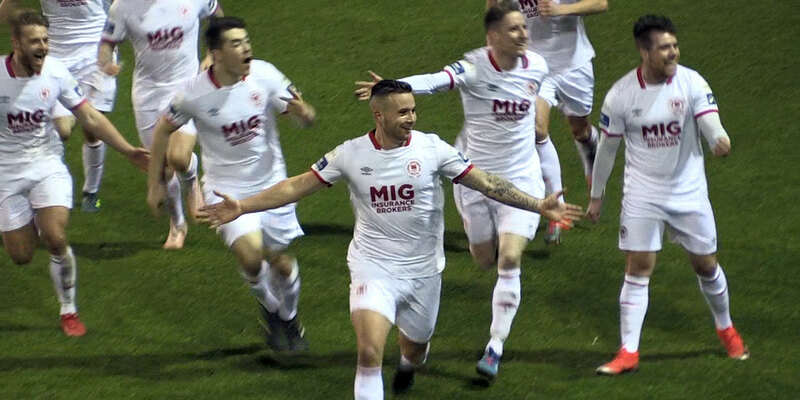 Damian Lynch is suspended since last year's campaign but Declan O'Brien, recently signed on loan from Dundalk FC, is eligible to play. Having played international football for Wales Pat's defender David Partridge has never played European football and is looking forward to facing Valletta on Thursday night, “I was injured last year when the team were on their run so I missed all that so this year I'm really chomping at the bit to play”. Despite the recent setback against Galway defender Dave Partridge is confident that the team can produce a solid performance, “injury-wise this is probably the unluckiest squad that I've been involved with over my fourteen years playing football. Of course you can't be over- confident heading into a game like this but considering everything I think we've been doing quite well especially over recent games”. Partridge will be faced with the task of keeping Valletta's attack including leading goal-scorer Njongo Priso from Cameroon under wraps “yeah he's a big lad so it should be a good battle and one I'm looking forward to. It's important that we don't concede a goal on the night and that we get up and at them early on”. Under UEFA regulations Richmond Park is limited to being an all-seater ground on the night and so will have a restricted capacity. 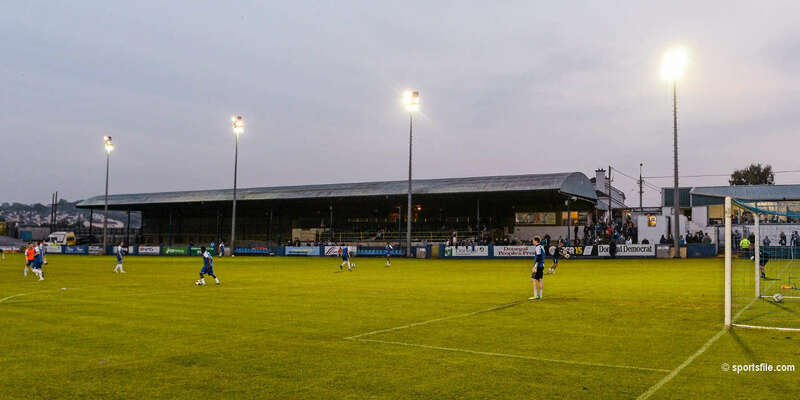 The club asks all supporters to purchase their match tickets early.